Are you prepared? 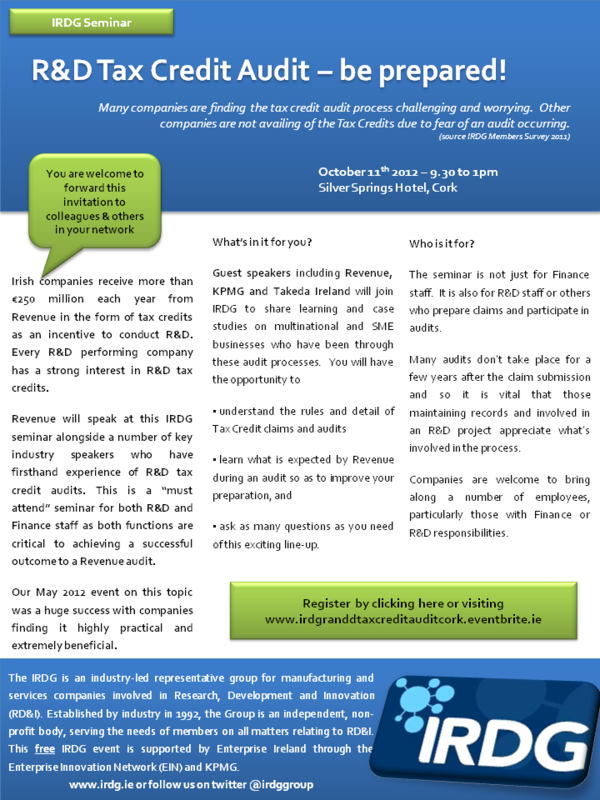 Attend this, the second in our hugely successful series of seminars on R&D Tax Credits dedicated to the Tax Credit Audit process. 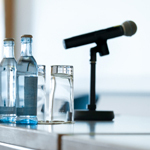 Network with other guests and the IRDG, the voice of industry R&D in Ireland.